Jon grew up on a sheep and cattle farm – perfect training for alpine climbing with all the cold, early morning starts. 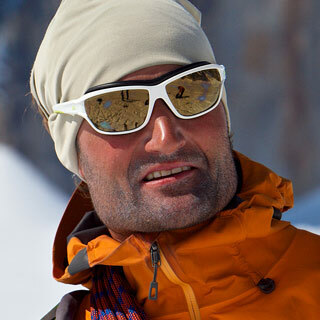 Living at the foot of Mont Blanc with his family he’s passionate about exploring the mountains of the Alps, as well as the corners of the globe. When he’s not climbing, running, or training for ski alpinism races, Jon tends to his vegetable garden.